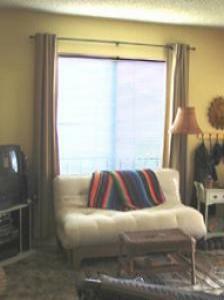 Great Rates & Location -- Fully Furnished! shopping, restaurants, cafes, theaters and more! • Deposit must be paid in full in advance to guarantee reservation. • Payments accepted from bank certified funds only. ABSOLUTELY NO DRUGS, PARTIES OR LOUD MUSIC.